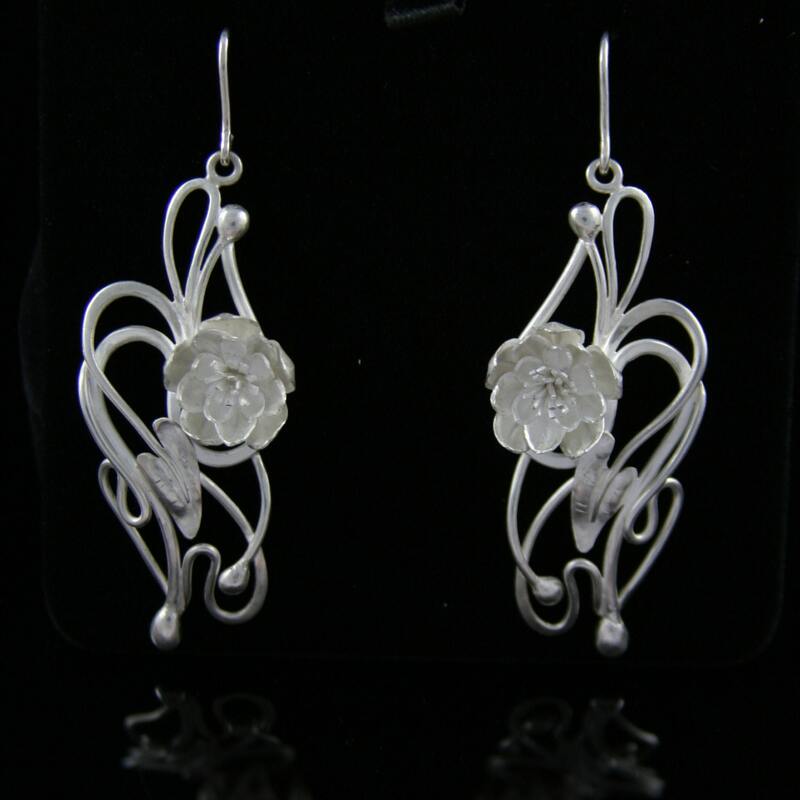 Custom art nouveau bridal earrings made from sterling silver and created according to your wishes. With this listing we offer you to take part of our exciting wedding jewelry creation process. 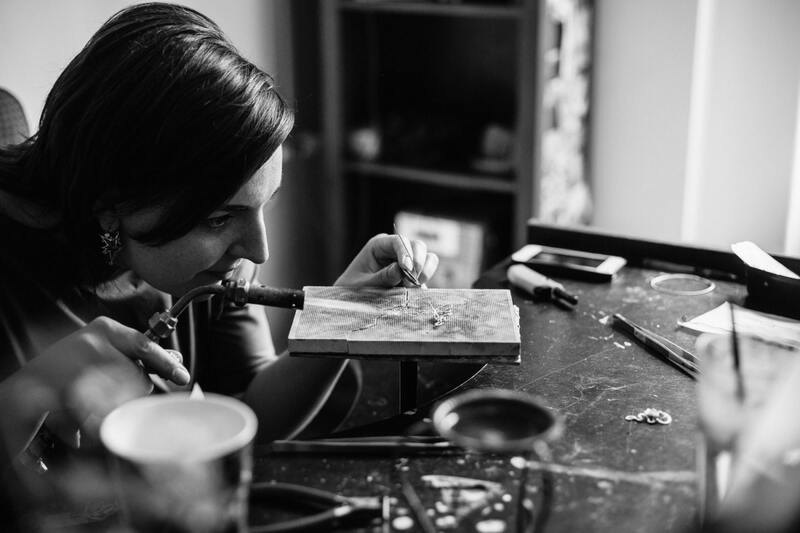 At the end you will get personally made for you, truly handcrafted art jewelry piece. 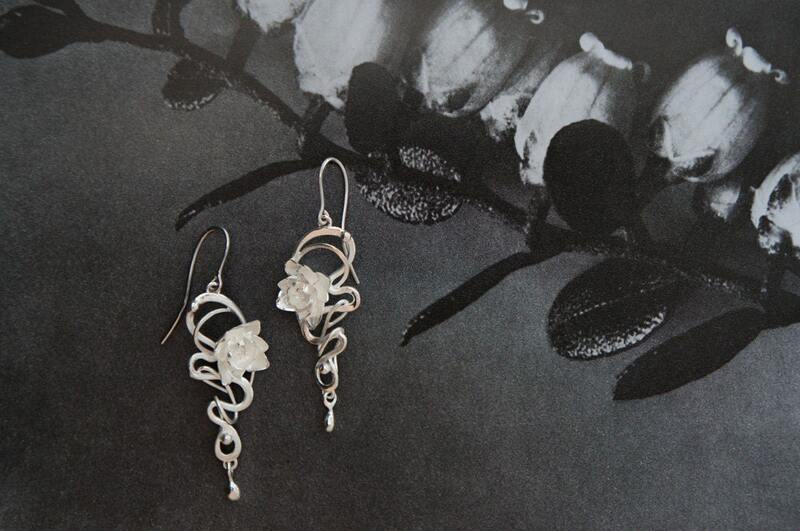 Every floral earrings pair is made from sterling silver and we guarantee high quality of material and craftsmanship. We can add gold or gold-plated details by your request. This is how it works: you tell me your budget that you can spend on your bridal earrings, all the wishes you have, but I draw some sketches for you. We discuss all details, you choose the concept and we start creating. When everything is ready we send pictures to you and if you are totally satisfied with the result, then you make a payment. 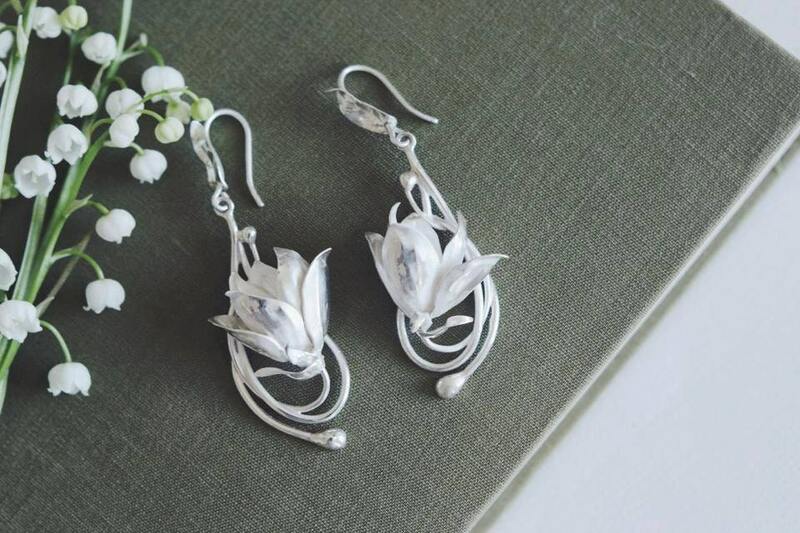 Please ask if you need something specific for your unique wedding earrings. Check also our ready-to-ship wedding hair accessories and other bridal jewelry which can be also made as custom. 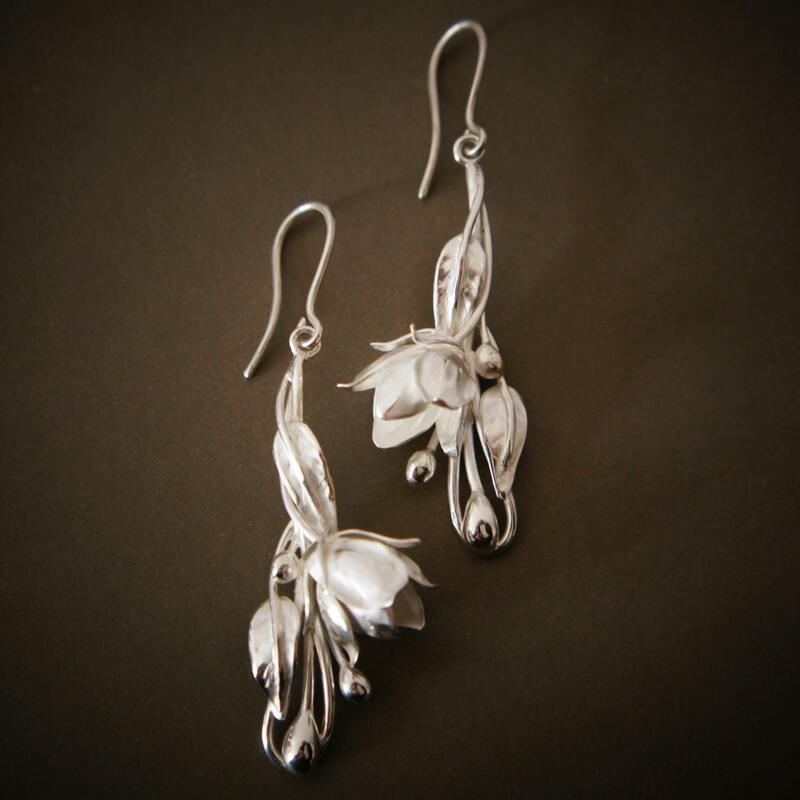 Depending on difficulty of work, we need minimum 3 weeks to make your sterling silver earrings. Sure it is always better to make your order in advance. Please contact me before making purchase. We'll discuss payment plan and I'll make a custom listing for you. Please ask any question, I'll be happy to help in making your wedding day very special and truly unique!